90 days Unlimited support via email and Support tickets at http://kanev.com/support/taxi-booking included. Optional: Renew any time for £99.99 recurring annual subscription. Renewing your subscription will give you access to the latest available downloads and additional support. No Contracts, Cancel any time and keep the subscription until the end of the paid period. 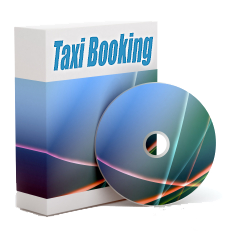 One click Live Update is available at the back end of Taxi Booking while your subscription is active.